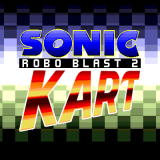 Switch Releases: BrowseNX 0.3 with NRO support and Supernag fix, Super Mario War and Sonic Robo Blast 2 + Kart ports! Team XYZ shows off FW 3.70 hack for the PSVita / PSTV and TheFlow teases ‘modoru’ which may be a hombrew utility letting you downgrade your PSVita’s firmware! 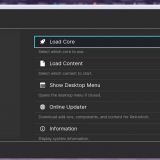 RetroArch 1.7.6 released: PlayStation 2 port released with 4 cores, significant progress made on PlayStation 4/Xbox One ports, Ozone menu driver (Switch-esque) added and more! 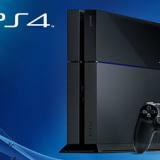 PlayStation 5 News: Possible backwards compatibility with PS4, PS3, PS2 and PSX systems hinted by Sony filing a patent about a method for more accurate backwards compatibility – Could the PS5 be the ultimate console that replaces almost every other home console out there? 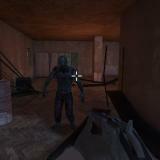 Vita Homebrew Game Releases: Zombiebound Reloaded By VitaHEX and VitaQuake II version 2.0 with support for high resolution texture packs, official mission pack support and more! Re: What is your Favorite game? iOS Jailbreak News (And Confusion Clearing): tfp0 exploit for iOS 11.4-12.1.2 released, unc0ver/Electra jailbreaks updated for iOS 11.4.1 and a n0ncesetter released for iOS 12!